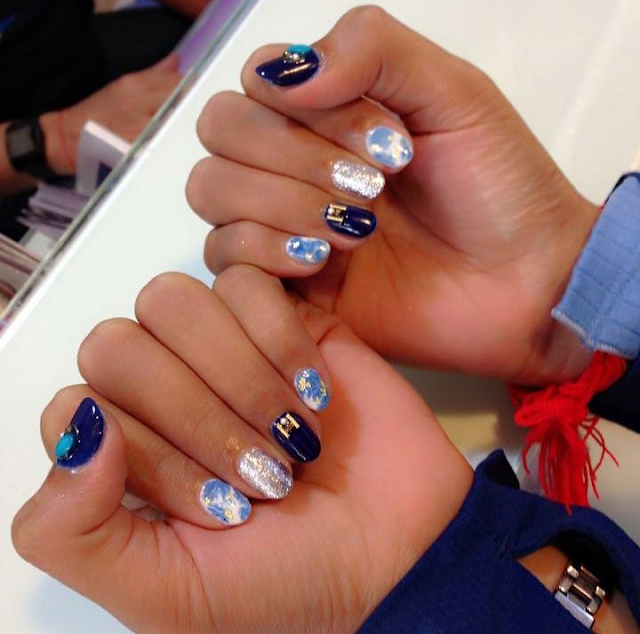 make your own Japanese nail art effects by buying 3D decorations that are made up from plastic and glue them on your nail, or you can get own acrylic and paint your own nails. 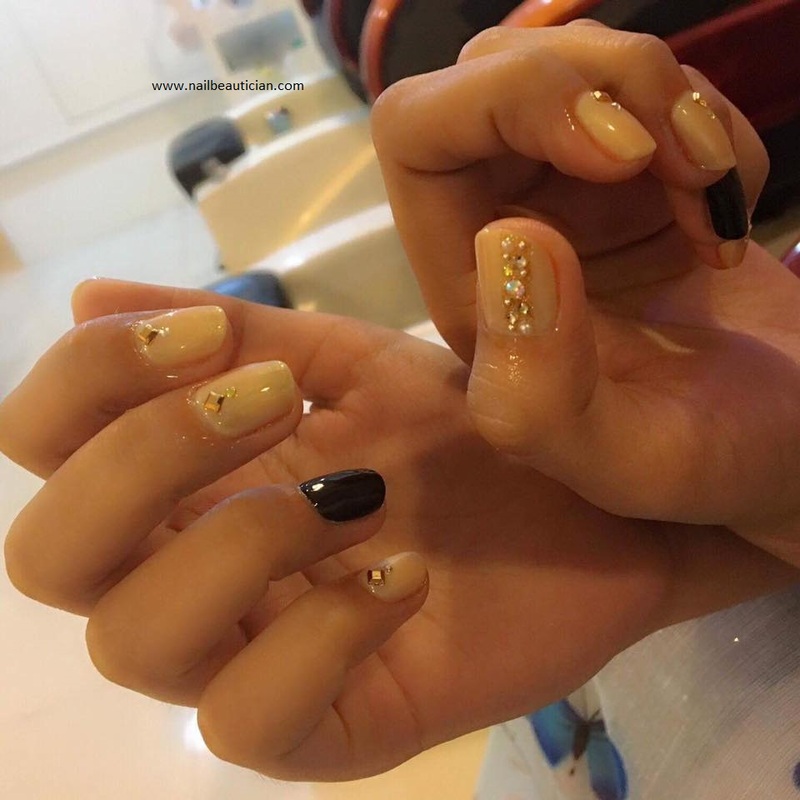 It is recommended for beginners to start with artificial nails. It is easy to buy artificial/fake nails. 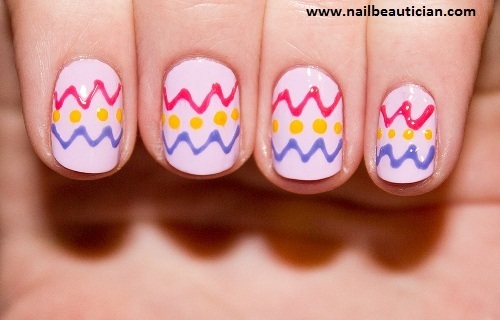 Buy them and start trying to make your own Japanese Nail Art design on the nails for practice. Keep in mind Japanese Nail Art designs need more patience and practice. 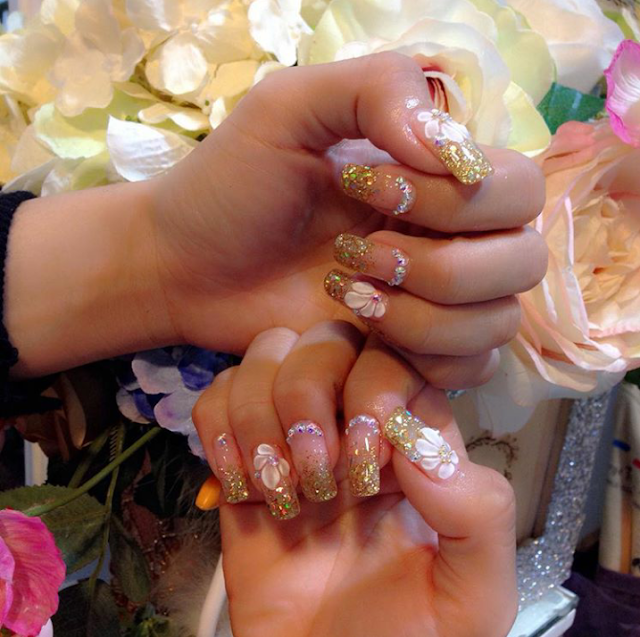 Japanese nail art salons are famous for creative innovative and unique nail art designs. In this article i come up with 20 unique Japanese Nail Art designs that will surprise you. Japan is famous for providing the world with their different kits for nail art decoration kits. 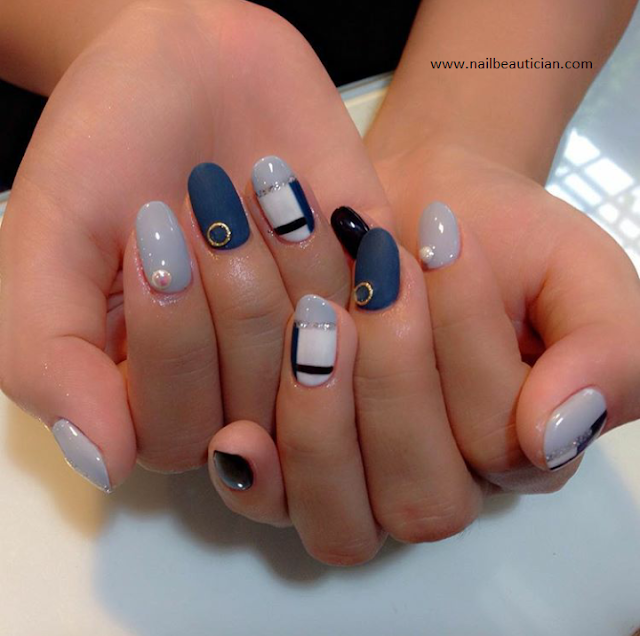 Various forms of Japanese Nail Art designs are quite popular world wide. The famous word “Kawaii” in Japanese is used for lovely and cute nail designs. Japanese use this word for the nails decorated very delicately and sweetly. 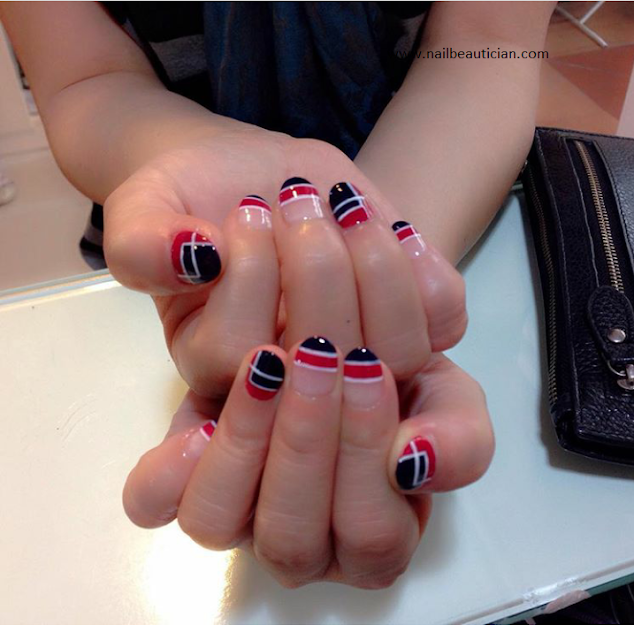 If you ever get a chance to visit Japan, then do not forget to pick decorative material for your nails. However if going to Japan is not possible for you, like for many of us, you can buy cute decorative nail art accessories online too and can make your nails look like Japanese nail art.